At Tuesday night’s vigil outside the mini mart, Kayla Chapman was remembered as a loving woman who was devoted to animals and helping others. 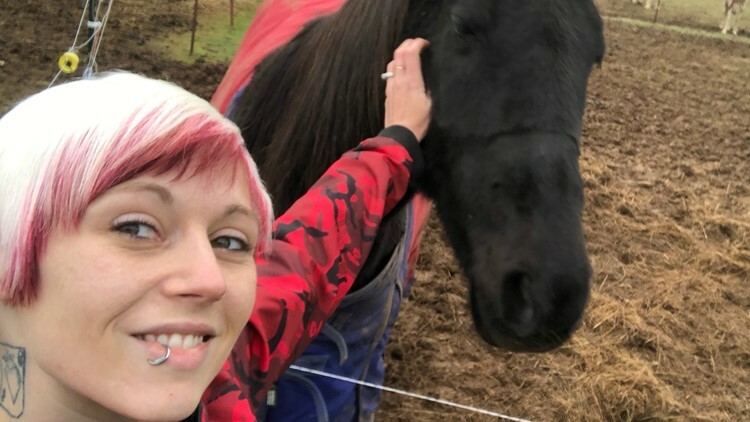 KELSO, Wash — A crowd of several dozen people gathered in Kelso to mourn the loss of a 30-year-old woman who was shot to death while working at a mini mart Tuesday morning. “She was just the most amazing person there really is,” said Megan Fierst, a friend of Kayla Chapman. 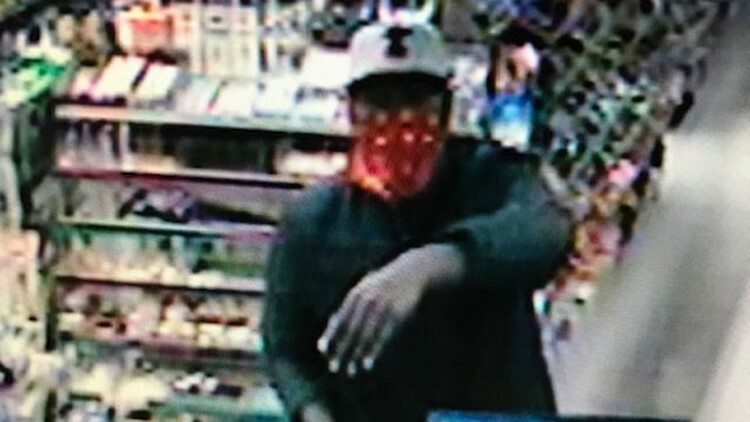 Chapman was working as a clerk at Holt’s Quick Chek, located at 400 North Pacific Avenue, when shortly after 4 a.m. police say a suspect shot Chapman during a robbery. Chapman called 911 after she was shot but later died. The killing left the Kelso community shaken. At Tuesday night’s vigil outside the mini mart, Chapman was remembered as a loving woman who was devoted to animals and helping others. The memorial for Chapman continued to grow Wednesday, as people added flowers and candles outside the market where she was killed. While the community mourns, police are still looking for the suspect. The suspect was described by police as a dark-skinned man with average height and build, was wearing a hat and bandanna to cover his head and face. A clerk was shot and killed during a robbery early Tuesday morning at Holt's Quick Chek at 400 Cowlitz Way, according to the Kelso Police Department. Police said the suspect fled the scene in a white, late-model, smaller sedan. Other people were believed to be in the car during the robbery, police said. 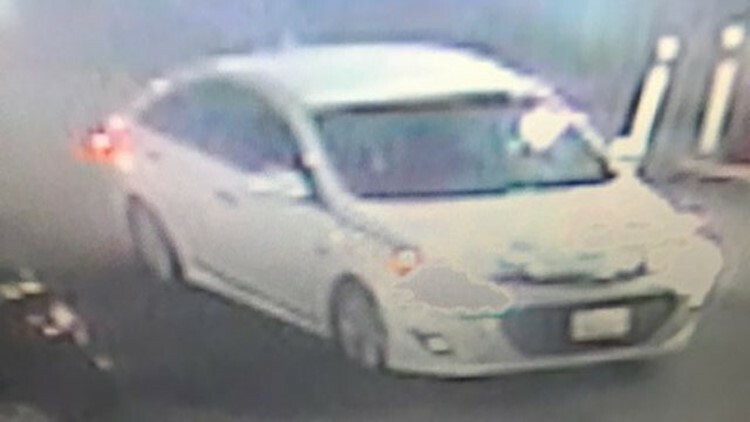 This car was used by the suspect who shot and killed a clerk at a Kelso mini mart. Rick Henderson, a friend of Chapman, hopes police track down her killer soon rather than later. Anyone with information about the shooting or suspect is asked to call Kelso police at 360-423-1270.